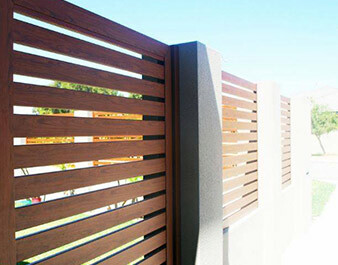 Fence infills are the part of your fence between the pillars and posts. 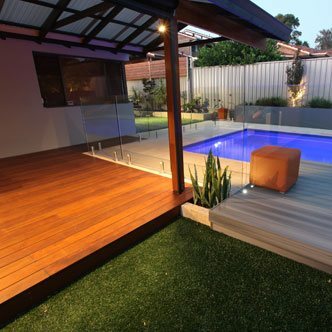 It’s a great opportunity to add design and style to your landscaping that is usually forgotten. 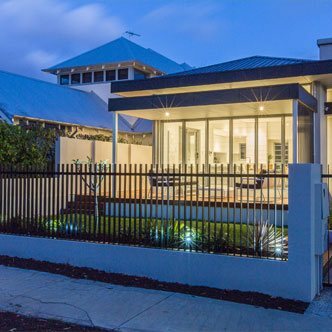 There are endless combinations of infill used to make custom elegant fences, and there will be an option to suit your style perfectly. 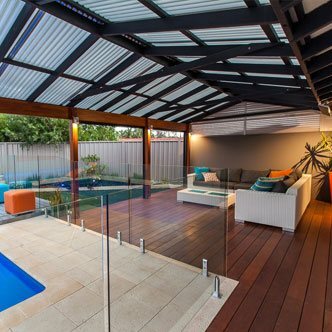 Whether your taste is simple or you enjoy landscaping with a little more flair, we can design and organise fencing infill that will suit your property and add value to your home. 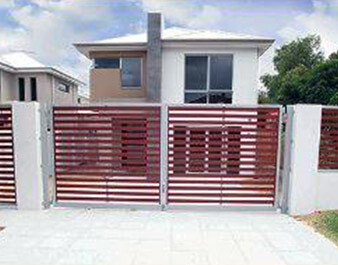 Fencing infills in Perth acts as a framing element for your house. Some fences will have infill that starts from the ground up, while others will have the framing built up between the pillars. 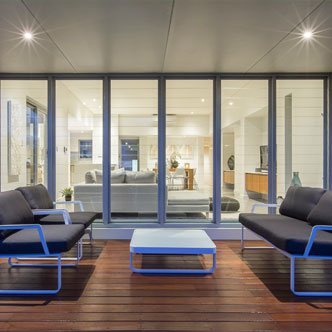 Design decisions are always made to satisfy your personal style and highlight the best elements of your home. 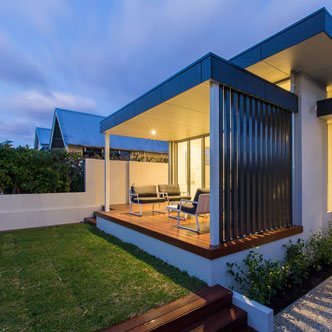 Some infill includes intricate patterns that only allow a peak into you property; others completely block out views or involve traditional pickets and slates that give more of an open effect. 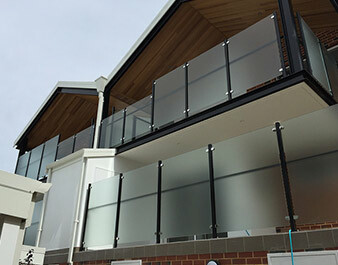 This allows you to control how much or little people can see of your home, and contributes to safety and security whilst still looking stylish. 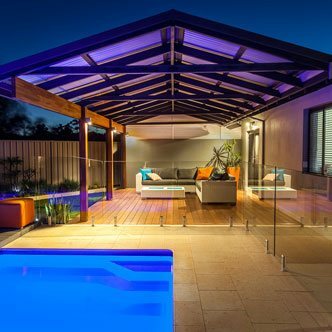 Whatever it is that you are trying to achieve through your fencing infill, Sustain Patios and Outdoors will be able to facilitate the perfect solution for you.